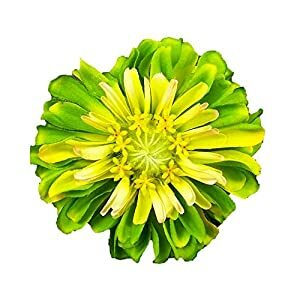 With artificial zinnia flowers you may suffer an excess of (if that is possible) of shear prettiness. 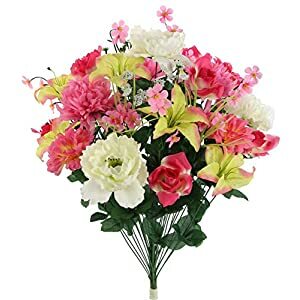 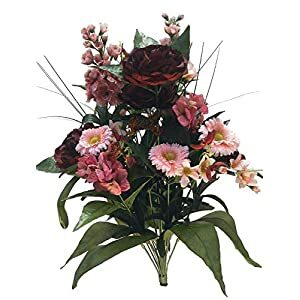 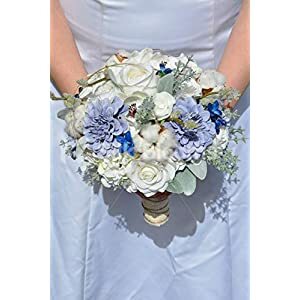 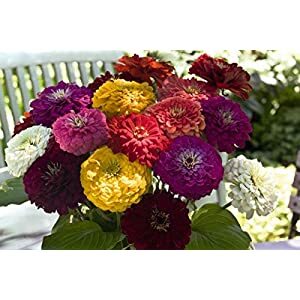 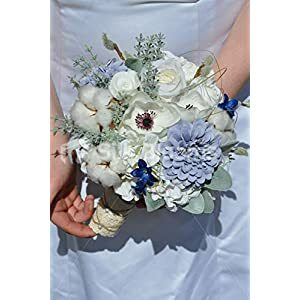 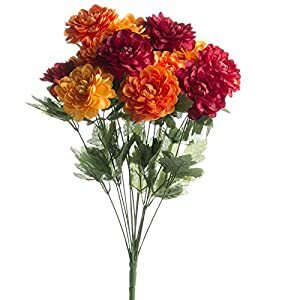 From here at Silkyflowerstore you will find silk zinnias that look very realistic plus adds a spectacular as well as multi-colored highlight for any party or wedding. 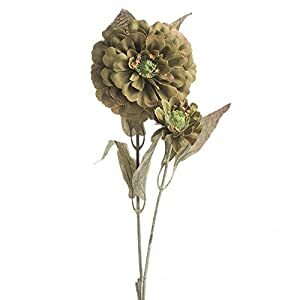 You will find the silk flowers to be lovely and elegant. 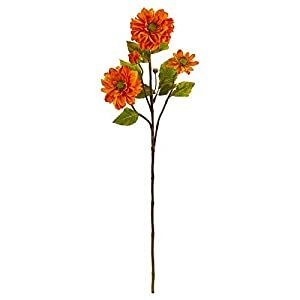 These faux zinnia flowers will contribute a splash of joy plus fun for ones rooms. 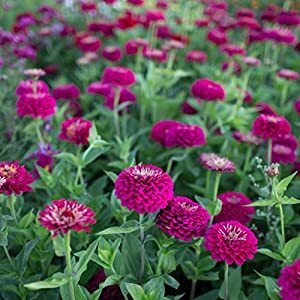 There is no doubt that things like dullness will disappear if you choose to incorporate the fake zinnia flowers to any area of your home. 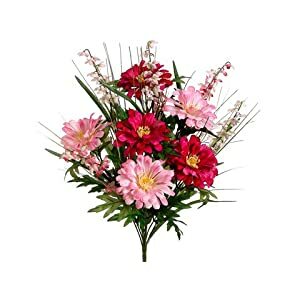 Artificial zinnia flowers are a great as well as lighthearted method to include a refreshing draw plus vitality for the spaces for your home. This range of silk zinnias offers real interest for your rooms. 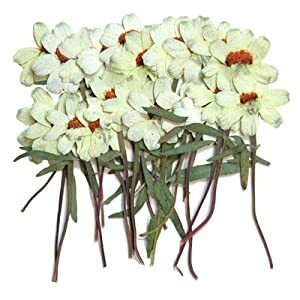 They feature beautifully colored large flowers – such fake zinnia flowers will be ideal regarding generating theatre in your environment. 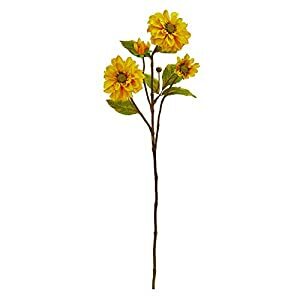 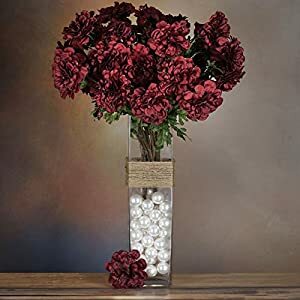 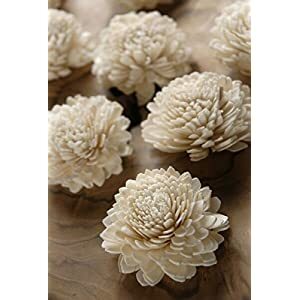 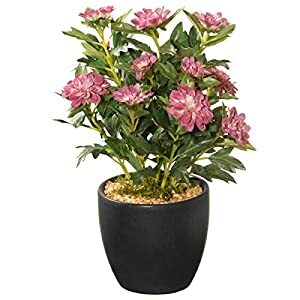 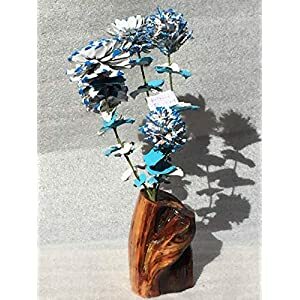 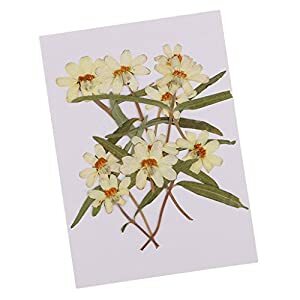 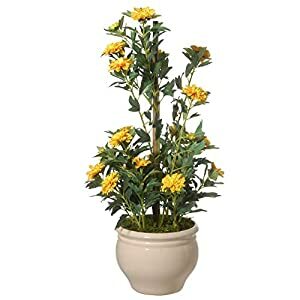 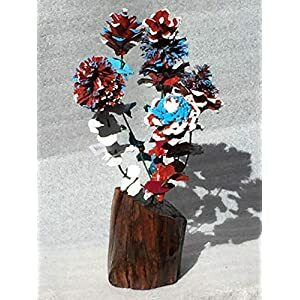 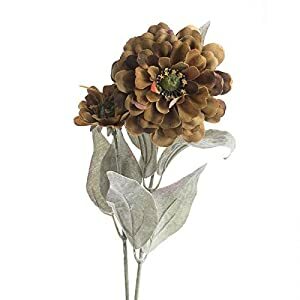 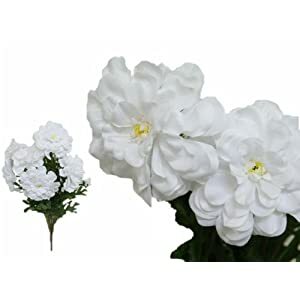 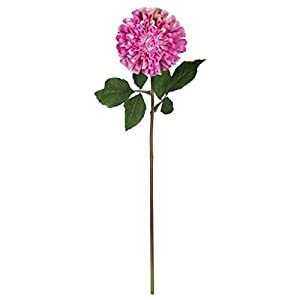 They have a wonderfully informal appearance – these cute artificial zinnia flowers offers a no hassle appeal which is excellent to get a spectacular interior design. 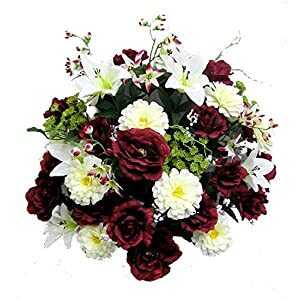 For anyone who is seeking to deliver another aspect to their homes design – in that case this flower is what you need right now. 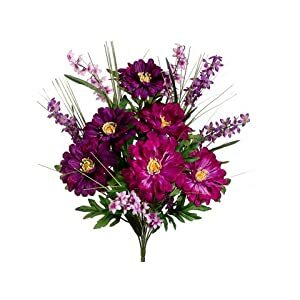 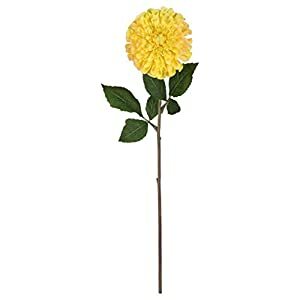 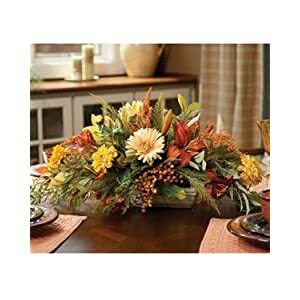 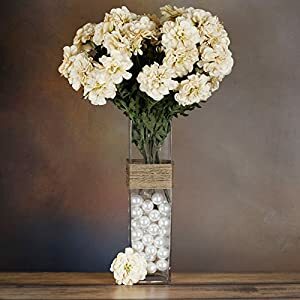 Using these artificial flowers will create a lavish feeling home decor with a great price plus hassle.